You can read more about day one in this blog post. SOLIDWORKS Vice President of Strategy and Community Suchit Jain kicked off day two with some impressive community updates. 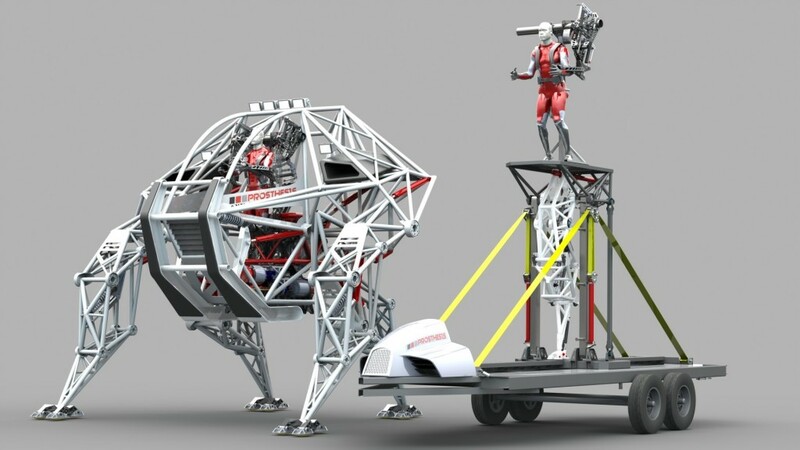 Comprised of millions of users, the SOLIDWORKS community is extremely diverse. 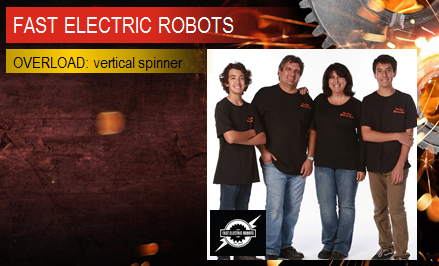 This group is passionate about engineering, design and helping each other. This video speaks volumes about the best community in CAD. One way users can make the most of their experience using SOLIDWORKS is to become a certified user. 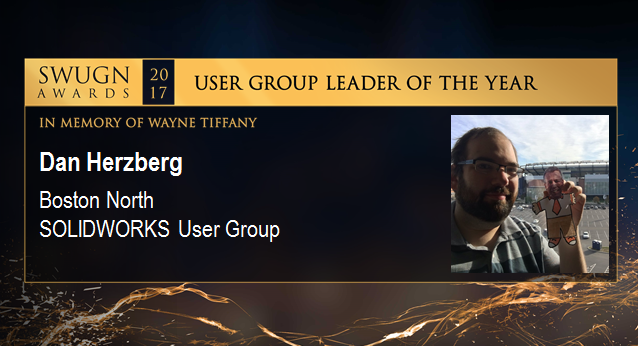 Currently, there are 222,000 certified users worldwide including an elite group of 2,800 Certified SOLIDWORKS Experts (CSWE). Learn more about certification here. Suchit’s presentation highlighted key categories of users from students and experts to entrepreneurs and makers. It’s SOLIDWORKS’ responsibility to provide the community with the tools, training and skills to advance careers, build businesses and enable the new, the next and the never before to become a reality. Tyler Wooten is a student enrolled at Texas A&M University. During his freshman year, Tyler became involved with Startup Aggieland, an incubator-style learning program where students and alumni can learn how to create successful startups. 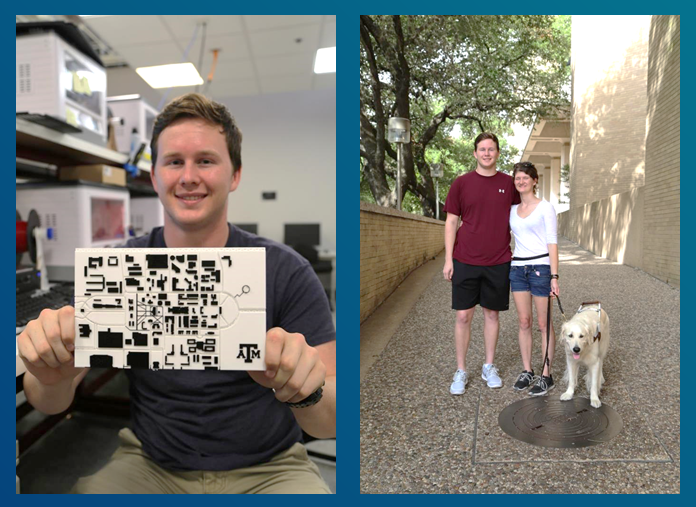 His experience led him to launch a non-profit aimed at assisting visually impaired students navigate Texas A&M University’s campus with help from 3D campus maps. Tyler recently became a Certified SOLIDWORKS Associate, which opens up employment opportunities upon graduation. As previously mentioned, CSWEs are the pinnacle of SOLIDWORKS users. Eric Spendlove, Acrobatic Rigger and Designer at Cirque Du Soleil, is part of this elite squad. Eric uses the skills he mastered during the certification process every day at his job in Las Vegas. The SOLIDWORKS Entrepreneur program is focused on democratization of innovation. Fledgling businesses that apply and are accepted into the program receive free access to design tools, designers, experts and fellow entrepreneurs to help them along in their business journey. Accelerators and incubators are important partners in the entrepreneurial process. One such incubator is Greentown Labs, the largest green tech incubator in the United States. The bar for people to create products is lower than ever thanks to advances in 3D printing, design software and the rise in maker spaces. SOLIDWORKS partners with the Fab Foundation can be found in the more than 1,000 Fab Labs worldwide. In addition, there are 6,000 maker spaces in the world where aspiring artists, designers, engineers and entrepreneurs meet to create. SOLIDWORKS is dedicated to being a key contributor to this maker movement. SOLIDWORKS user Jonathan Tippet began his career in maker spaces. Jonathan creates amazing creatures that mix artistry, science and SOLIDWORKS. His latest project, the Prosthesis anti-robot, is a human-piloted mech that you can actually see in person in the SWW17 Product Showcase. Partners are a major contributor to the SOLIDWORKS community. We have more than 750 solution partners who compliment SOLIDWORKS and expand capabilities to help users create the best possible products. Suchit stressed recent work to push the boundaries of design with augmented and virtual reality partnerships with companies like HTC, NVIDIA, and Lenovo to bring these innovations to SOLIDWORKS. 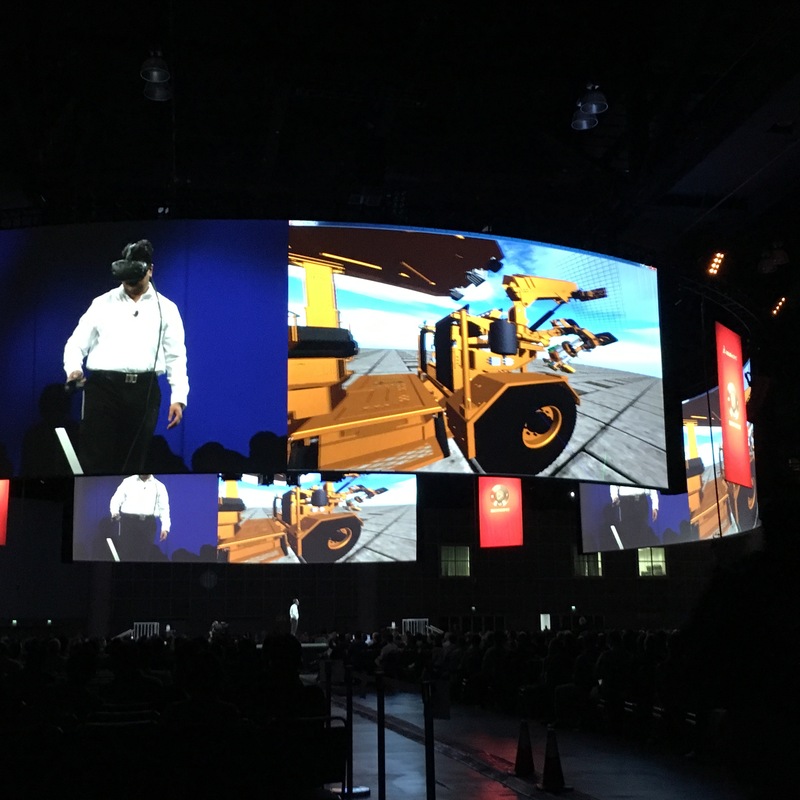 To demonstrate Sid Palaniappan, SOLIDWORKS Senior Manager Graphics R&D Deployment, took the stage and walked the audience through a massive construction vehicle model from SOLIDWORKS user Resemin in a virtual reality environment using the HTC Vibe. Using the technology you can see the sheer scale of the model, get into the driver’s seat and virtually pull out any component! The SOLIDWORKS community is everywhere and the best place to connect with fellow users virtually is at MySolidWorks. Suchit presented two new services to MySolidWorks that users can take advantage of now: Online Product Trials and eCourses, featuring full instructor-led online training that you can do at your own pace. You can read more about the news here. 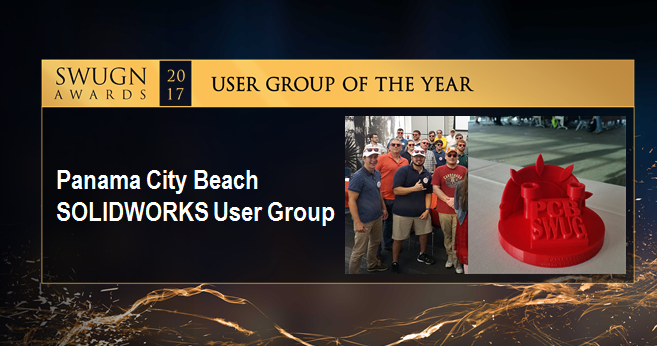 One million users connected took advantage of MySolidWorks last year – it is an excellent tool for support, training, and engaging with fellow users. 2.7 million students are currently using SOLIDWORKS Education and Marie Planchard, Director of Education & Early Engagement, is always hustling to meet with students and mentors at schools, universities, and competitions around the world. Marie and the Education team are committed to providing the tools to make amazing technologies that emerge from education and research possible. Marie highlighted several educational users including a team at Waseda University who are creating search and rescue robots to navigate disaster sites. Marie also discussed how users grow with the software and use their own experience to start businesses. One example is Erin Winick, founder of Sci-Chic, a science-themed jewelry business that makes engineering fashionable. Erin learned SOLIDWORKS in school and designs her products in the software. Sci-Chic is one of the newest members of the SOLIDWORKS Entrepreneur Program. 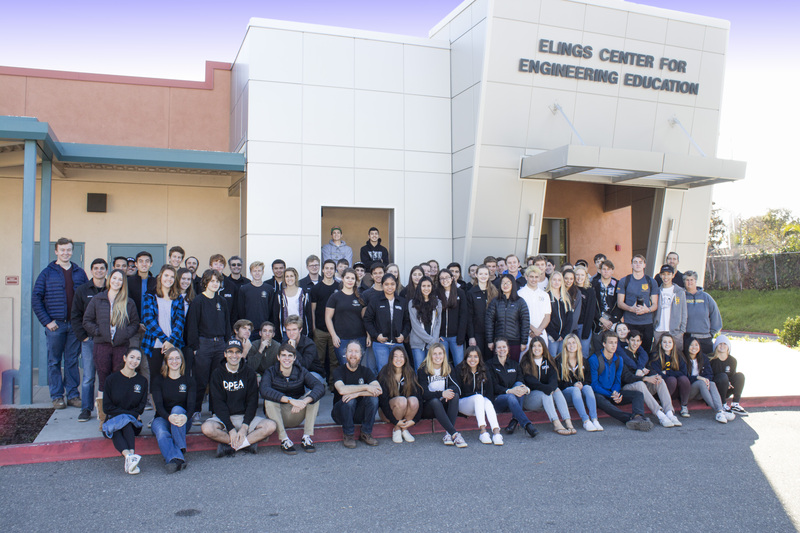 Dos Pueblos Engineering Academy is a high school using SOLIDWORKS to support its mission to transform education. Dos Pueblos Founder and Director Amir Abo-Shaeer and Mechatronics Teacher and Director of Information Technology Lyle Harlow joined the stage to share their passion for learning. Dos Pueblos was founded upon the idea of creating an exciting and enriching community with a passion for learning and thirst for knowledge. The school takes a STEAM approach to education: Science, Technology, Engineering, Art, and Manufacturing. Students learn to use SOLIDWORKS from day one and will leave school prepared for higher education or trades with four years of hands-on experience with machining. Another interesting aspect of Dos Pueblos is the inclusion of art. Artistry will continue to be important in any product. Dos Pueblos believes that mixing art and science enables students to have experience with multiple disciplines. Currently, 400 students are enrolled at the Dos Pueblos Engineering Academy and 50 percent are female! SOLIDWORKS is well established in schools, but a goal is to push for more exposure to kids. The goal is to peek interest in engineering at an earlier age. Last year, Chin-Loo Lama, SOLIDWORKS Senior User Experience Manager, introduced the SOLIDWORKS Apps for Kids private beta program. Today, she announced that the Apps for Kids beta program is now available to the public. You can learn more about the news here. Chin-Loo also previewed two interesting future Apps for Kids features: Game It, which lets you place your designs in a gaming environment (it feels a bit like a mix between Asteroids and Galaga) and Print It, which enables you to print models your models in 3D anywhere in the world. Next up rocket scientists Brian Zias, SOLIDWORKS Senior Technical Sales Manager, and Chris McQuin, Motiv Senior Electro-Mechanical Robotics Engineer, took the stage ready to “rocket.” Motiv is heavily involved with the Mars 2020 project, which is sending a rover to Mars. Chris shared perspectives on the complexities of designing for Mars exploration, including simulating for a thermal environment that fluctuates 200 degrees Celsius. 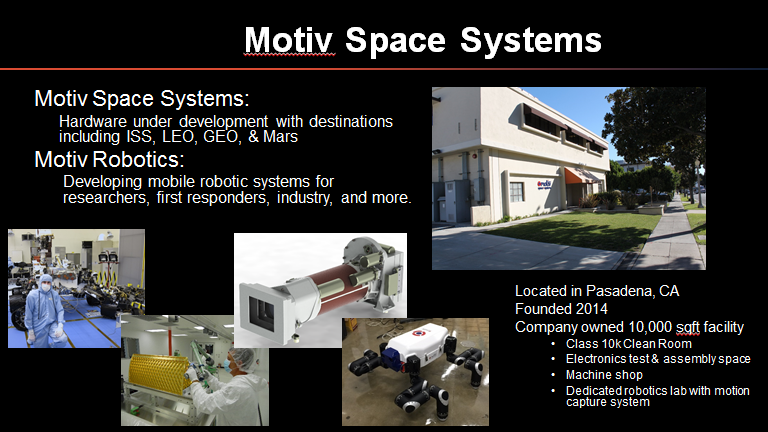 Motiv also designs robots for earth, especially in the area of disaster recovery. After the Fukushima nuclear power disaster, the team was determined to help avoid secondary disasters like this in the future. How? Build robots capable of completing human tasks in areas not safe for humans. The robot, called the Robosimian, can climb rubble piles and autonomously scale walls! Day two was action packed, but there was still one major highlight and first for SOLIDWORKS World: a combat robotics competition called the Robo Rumble! The rumble featured four teams: Fast Electric Robots, The Beaumonsters, Least Worst Robotics and Team Bad Kitty were all front and center ,slugging it out for the crown. Each team is part of the National Robotics League, an organization dedicated to promoting interest in manufacturing careers. Special guest commentators and judges were also called to preside over the event including BattleBots veterans Donald Hutson, Marc DeVits and Paul Ventimiglia. Donald has 20 years of robotics competitions under his belt and is creator of championship bot LockJaw, Paul engineered 2015 champion Bite Force, and Marc designed Icewave and uses SOLIDWORKS in his day job as CTO of Double Robotics. The three Robo Rumble rounds were fierce, but Team Fast Electric Robots won the day and the crown.